PUBG Update is Randomly Banning Players | Nerd Much? PUBG Corp. published their latest update to PUBG yesterday evening. But there appears to be a major problem within it. The title’s cheating system is now randomly banning players for no reason at all. Some players are reporting that their accounts have been banned and then unbanned. So the developers are sure to be actively monitoring the issue. The unwarranted bans likely comes from PUBG Corp.’s investment towards eliminating cheating from within the game. 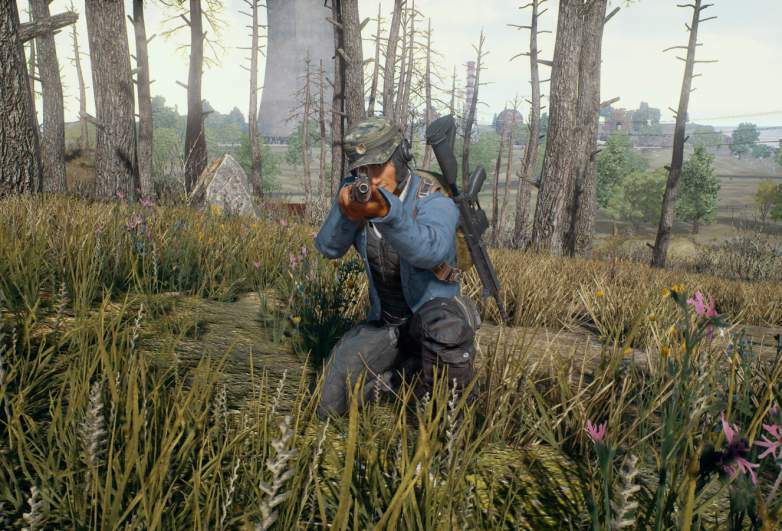 In early February, a new patch rolled out which prohibited the use of ReShade within the battle royale title. The application, which aided the game’s aesthetics, also opened up a backdoor for hackers. ReShade was perhaps the most popular 3rd party application used in conjunction with PUBG, but it certainly wasn’t the only one. PUBG Corp.’s anti-cheating software, known as BattleEye, has since cut off access to anything but the game itself. All of this anti-cheating news appears to be largely targeted at the Chinese player base. During the rollout of the new anti-cheating update, it was reported that 99% of the game’s cheaters come from China. In fact, BattleEye banned 1,044,000 players from China in the month of January alone. And that figure comes before the anti-cheater update even went into effect. At 46% of the player base, China is the country that comprises the majority of PUBG’s users. You can follow PUBG Corp.’s Help account for updates on the issue. The developers are likely grinding away to find out the root of the problem. With the developers targeting a new map to land later this month, and the implementation of new loot crates coming, it would be a bad time to start losing a portion of the game’s fan base.